Tropical oasis of lush mandarin, camu camu, and passionfruit. This is one of my all time favourites. It is wonderfully fruity summery smell. Not too overpowering and lasts for ages! Deffo one of the faves in our house! Everyone loves it. I often mix it with Vanilla Creme. The scent is like the best Vanilla ice-cream you've ever eaten. On a hammock! In paradise!!! Well that's how I imagine it!!! Enjoy! 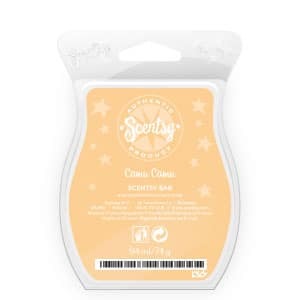 Without question, this is my favourite Scentsy wax bar. 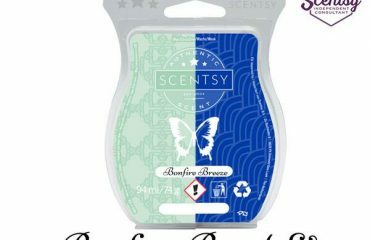 It's not too heavy but it's strong enough that you AND any visitors to your home can enjoy, but not be overwhelmed by this tropical scent permeating throughout the house. 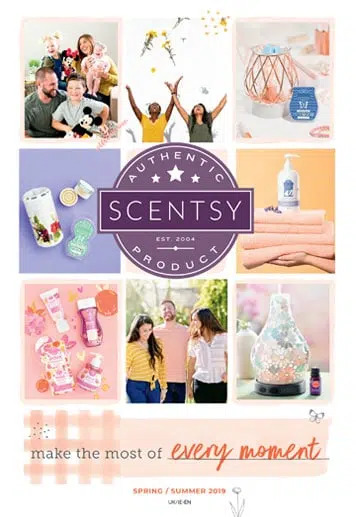 To me, this scent brings to mind long lazy days on a tropical beach, with white sand, blue skies & sea, delicious cocktails & a floral breeze in the air. Highly recommended. 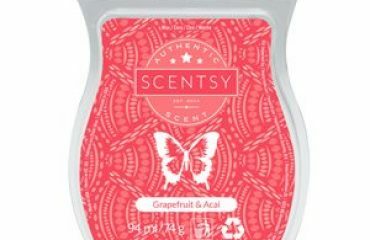 Also, if you add a cube of Simply Vanilla, this tropical paradise scent turns into a sublime ice cream sundae! Yummy! !